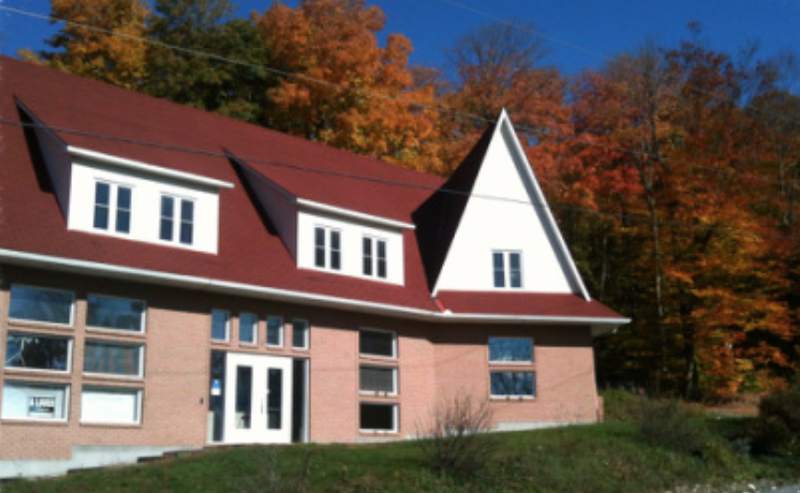 Just past the Gatineau Park Visitor Centre on Scott Road, our large beautiful building is wrapped in mature maple trees. In the Spring, you can hear the peepers across the road in Gatineau Park! We have 2 parking areas which we share with "M" le Studio hair salon: one in the front of the building, and one at the back. ​Follow the sidewalk from the back lot to find the entry at the rear of the building to our second floor Studio.